Dame deserved to be an all-star last year more than 90% of the eventual All-Star participants. Regardless of whether the snub affected him or not, Lillard put up incredible numbers last season. Right now, Damian Lillard is the Portland Trail Blazers. 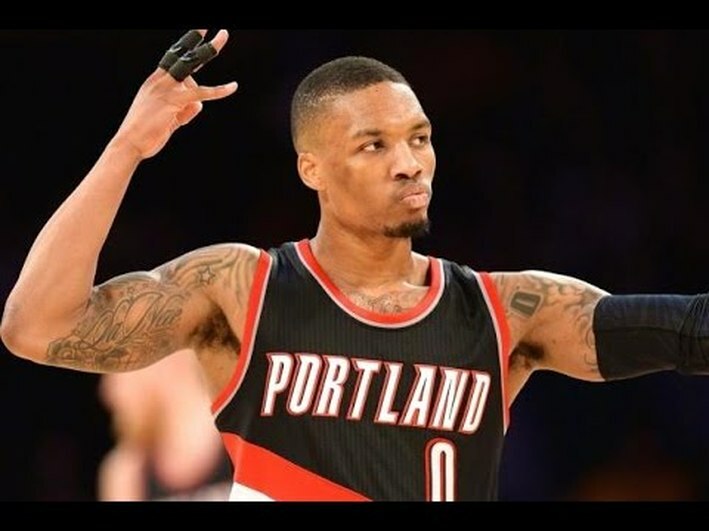 Putting up an impressive fight against an all-star studded team in the second round of the playoffs shows that the Blazers are a capable team, but a fearless and constantly improving Damian Lillard will find himself near the top of the MVP ballots this year.